It starts with a great foundation. Ours is excellence and experience. Property you can invest in, financially and emotionally. Property has always been a good investment. Creating long-term value is vitally important if that investment is to deliver on its promise. 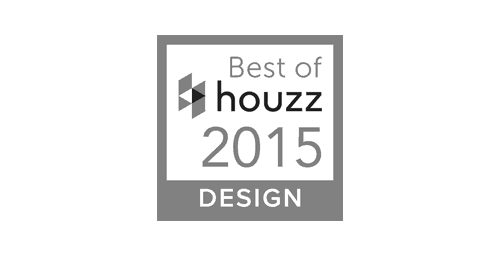 It takes ground-breaking innovation, responsible development, deep industry knowledge and good design practice. And that’s where we come in. We’re committed to developing your property to not only match your requirements, and our own, but to exceed them. 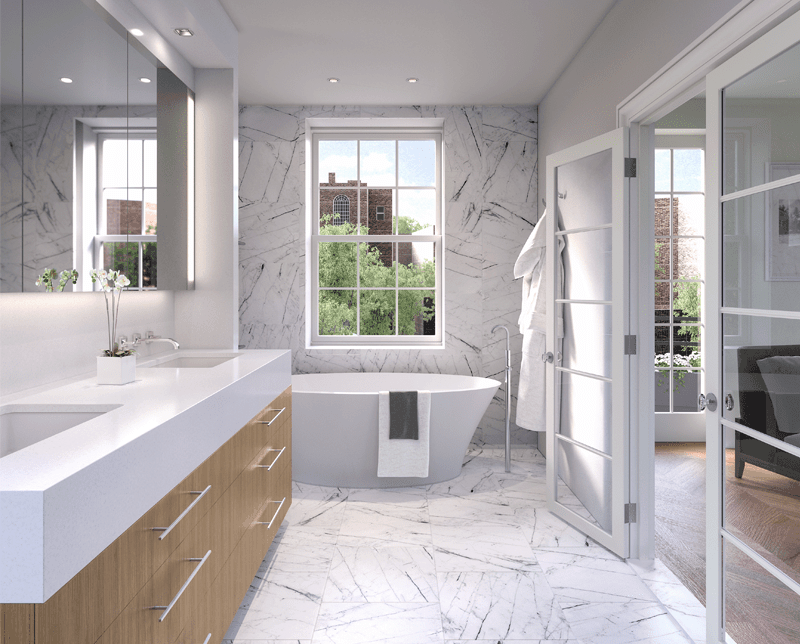 Whether you’re planning to live in the property yourself or not, our professional property development services will help you achieve the highest return on your investment. 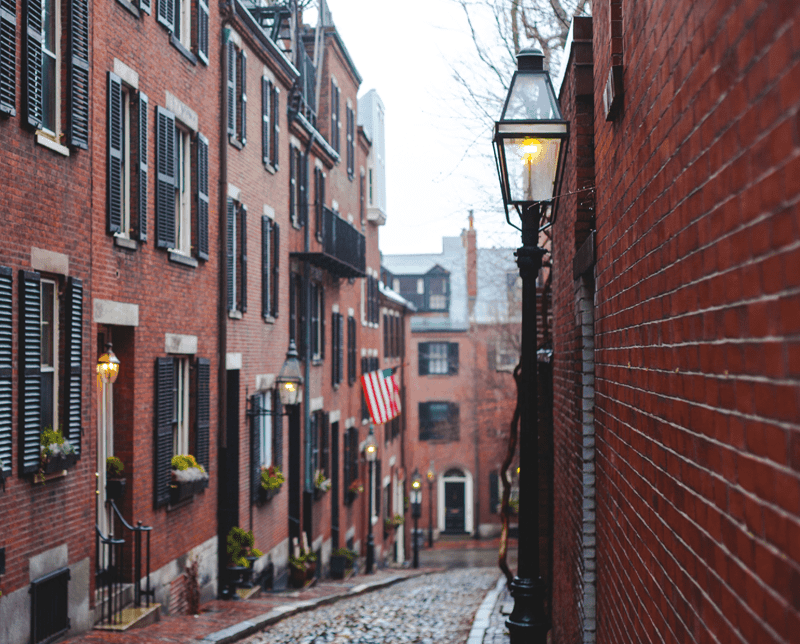 Building on the solid foundation of our values of quality, service and stability, makes us one of the most trusted property developers in Boston. 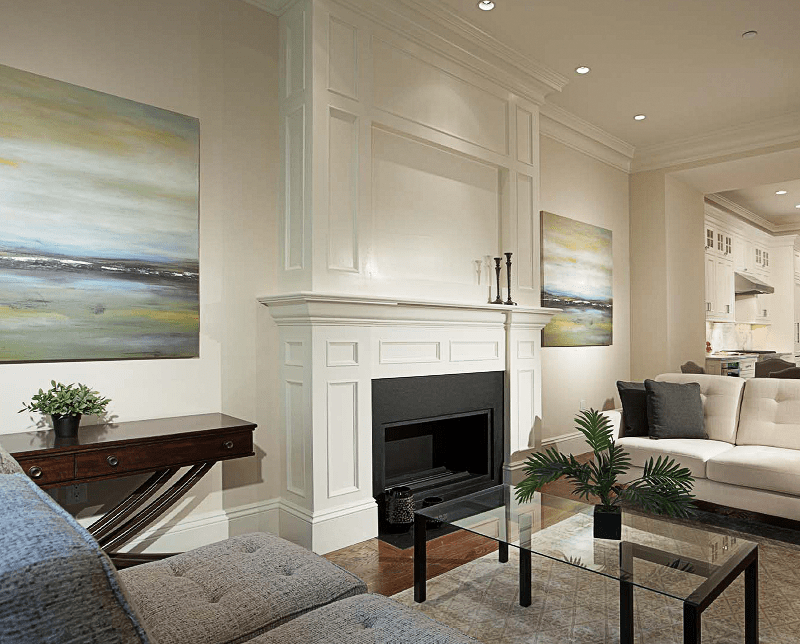 Your own personal style and specifications, along with our expertise and attention to detail, makes every room in your home unique, beautiful and functional. We create customized, investment solid, property management plans as unique as your property. Whatever the size and shape of your renovation or budget, we promise an amazing experience from start to completion. 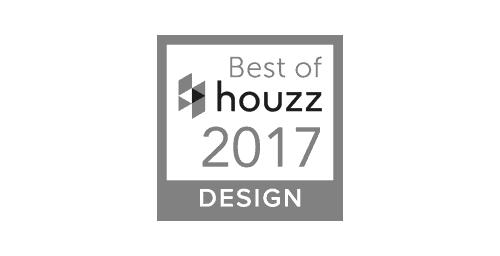 Functionality and beauty, taking the best of your ideas, your preferred products and materials, creating a stylish, unique and practical space that will go beyond your expectations – that’s what a great transformation is all about. 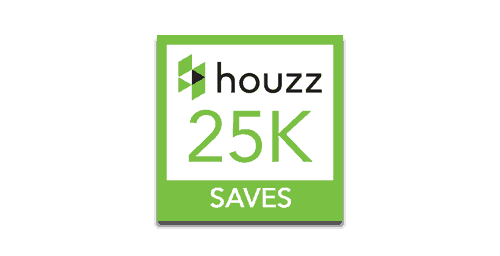 Houzz Badges are given to those professionals with the most popular photographs, the best customer service and the best reviews over the course of a year. 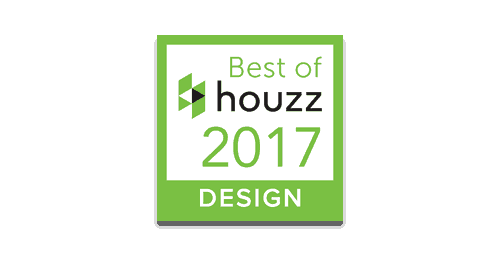 BSA has featured in the Best of Houzz 2015, 2016 and 2017. 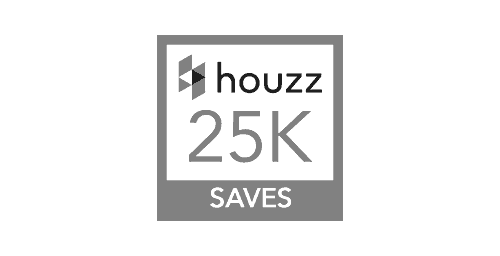 Photographs of their work have been saved over 25,000 times onto the Houzz site’s ideabooks. © 2016 BSA Management, Inc. All rights reserved.